Write and draw your way to goody happiness with Mr Bean. 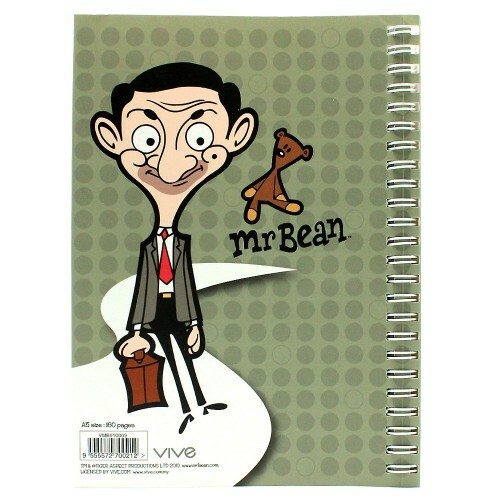 This cool notebook gives you plenty of options to pen down your thoughts with a beaming smile plus a blank space to draw your cartoons and little inspirations in life. 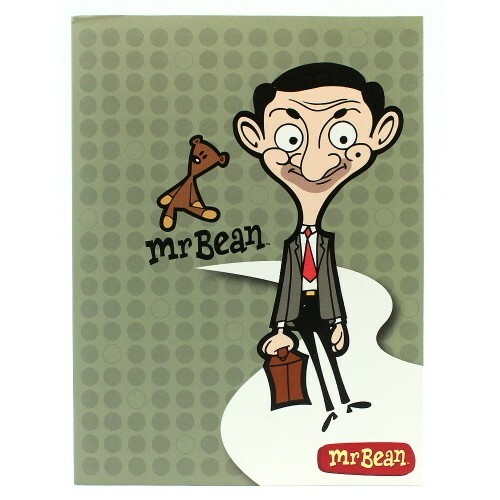 Mr Bean's bulging eyes and happy face will always beam you up with hope and enthusiasm, all the time.